South Somerset Community Energy (SSCES) is a not-for-profit Community Benefit Society, whose aims are to reduce carbon emissions and fuel bills, especially for those in fuel poverty, throughout South Somerset. Energy spend and fuel poverty are serious issues for many in South Somerset and the Board is determined to do something substantial towards helping. The Society is owned by its Members (investors) and is governed by a Set of Rules approved by the Financial Conduct Authority (FCA). A key point is that any surplus the Society generates has to be put towards other community energy and fuel poverty projects across the district of South Somerset. 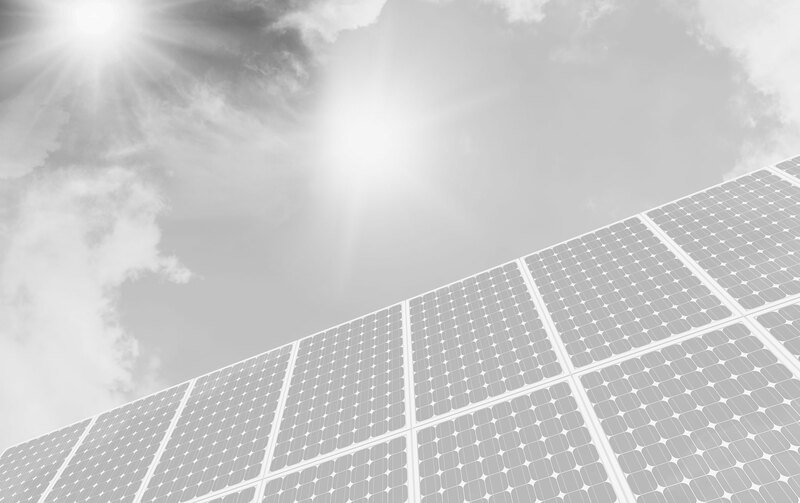 We will fund and manage renewable energy installations in the district of South Somerset, starting with installing solar PV systems on schools, community buildings, businesses and private homes. Our second tranche of projects are in Yeovil, Stoke-sub-Hamdon and Chard - see our Projects page. South Somerset Community Energy provides these installations and energy monitoring display packages free of charge to each host building. A long term (20-year) roof lease is agreed with the building owner, enabling installation and maintenance of the solar PV panels. All surplus income will be used by SSCES to support projects addressing fuel poverty and climate change in the district. The Rules of South Somerset Community Energy are available on the Download page. The Rules set out the community objectives of SSCES, how it is governed and how its community purpose is protected (including an 'Asset Lock').